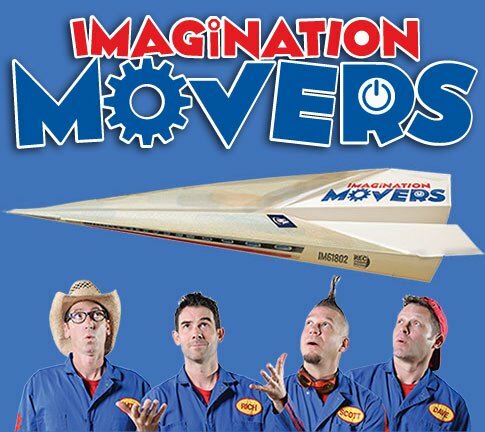 Imagination Movers at the Iroquois Amphitheater on Sat, August 26, 2017 at 6:00 PM!!! Pre-Sale begins Tuesday, March 21, 2017 at 10:00 AM and ends on Thursday, March 23 at 10:00 PM! 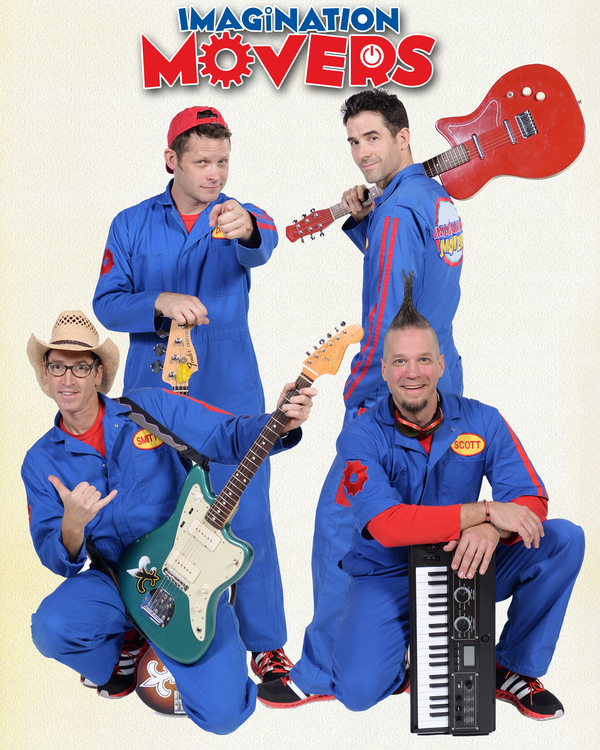 Movers Fan Club members will receive a special phrase to buy tickets early. General on-sale begins Friday, March 24th. MEET THE MOVERS Meet and Greet tickets will also be available.